London served as the first destination of the stand alone Men’s Fashion Week before the show heads to Paris and Milan. 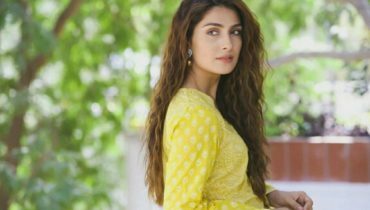 London Collections: Men, Britain’s biggest biannual showcase for men’s fashion, invited Ali Zafar with wife Ayesha Fazli at the Velsvoir Show of the Men’s Fashion Week London at the west end bar Sketch. Packed with the crème of UK celebrities and a steady showcase of tailored suits, slim chinos, nautical looks and a quirky lineup of street style looks, Ali Zafar wowed dressed in Ted Baker from head to toe. 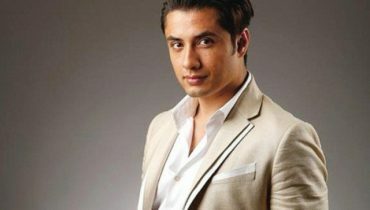 Ali Zafar, the dynamic actor and singer, attended amongst the crème de la crème of Hollywood. The menswear catwalk shows will draw a diverse mix of buyers, press, influential industry figures and fashionistas from all over the world . Ammara Hikmat CEO of Encyclomedia PR was also seen with her sister Aymen Hikmat. 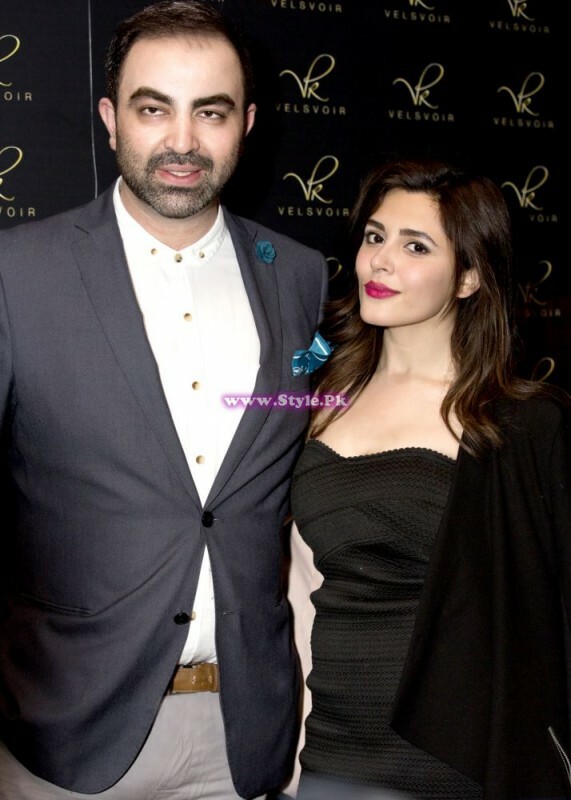 Adnan Qazi who is a London Based Renowned Film Maker and Photographer was also seen attending the event dressed in a Vivienne Westwood Blazer and Massimo Dutti Trousers.